You’ve probably heard along the way that it’s far easier to sell to existing customers than acquire new customers. It really is true – however I’ve noticed a funny thing…. Most businesses I see, have no reactivation plan, or even a way to really connect with past customers to keep the relationship going. What is a reactivation plan? In short, it’s a strategic campaign, aimed at getting past customers, who haven’t been active in your business for a certain time period, to become active customers again. Let’s say 6 months or more might be a suitable time frame for you to work on. Well… consider what it costs to acquire a new customer…..
Just take out your calculator, add up ALL the marketing and advertising costs accrued in the last year, this includes website, all paid ads, anything at all related to promoting your business. Divide that number by the number of new customers your business served. Harder than you might expect but…. Probably a lot more money per customer than you expected right? It usually is, but that’s okay, once you know that number, you can start working on it. Now – I wonder what it would cost to get a past customer to become active again? It can be as low as $0. I have a client where the receptionist is now calling past clients when the front desk activity is slow, and asking them to come in for a shortened, cheaper, consultation. Still the same dollar value to the business per hour. It’s working. People actually really like to be reached out to, listened to, and it shows clients that this is a professional organisation. Cost per call – FREE. All you do in that instance is do some background work on the database, decide upon your time frames (say, customers from 24 months ago until 6 months ago), and then set a daily phone call target, or just email them with an offer that might include a bonus is they book in now. There are plenty of ways to add incentive to get them in. Sometimes, this might include a small cost, but it will be a lot less than what you are spending to acquire new clients. Last week, I got an email from a business I had bought something from 6 months earlier. These guys were good…. Email headline: Account credited because we miss you..
Of course I opened that email. First job done by that business, I opened the email. I then read the body of the email, and was delighted to see that my account had been credited $10 to spend on anything at all in that business. These guys sell items in the $30-$200 range, so $10 was a good little incentive to get active again as a customer. As a marketing consultant, that was the best email I’ve received in over a year. There are a few moving parts to a good reactivation plan. ONE – you have to have a database that is up to date, and useable. If you don’t, stop everything and get busy adding information and useable data. Last time they did business with you, frequency of trade, average spend, items they purchase, how they found your business. Add more data as you go, it’s always helpful. TWO – once you have good data, decide what you want to do. Are you a mechanic offering up free safety checks? Are you a hair dressor offering up a free child cut with an adult appointment? Are you an accountant offering up a free financial review? Are you a product seller putting out a discount voucher? Give SOMETHING up, but not too much, to reactivate that client. FOUR – design your campaign, and test it. Run it past a small subset, say 20 people, using A/B testing which just means 2 versions, to see which works best. Once you have that test done…..
FIVE – roll it out big stylz….. get it cooking….. get on the phones, or get your email loaded into Mailchimp or whatever you use, and FIRE THAT CANNON!! Hey – you really need to do this. It’s a winning move, and when you look at the results you’ll get, you’ll stop blasting money away via other expensive less trackable marketing activities like radio or a magazine insert. Farm your own paddock people! There are great clients out there who would actually LOVE to hear from you! If you need any help DOING this stuff, then you should very seriously consider joining me, it’s low cost, and I’ll help you along the way with this stuff, to ensure you get results. Every single one of my clients is enjoying good results, you can too. 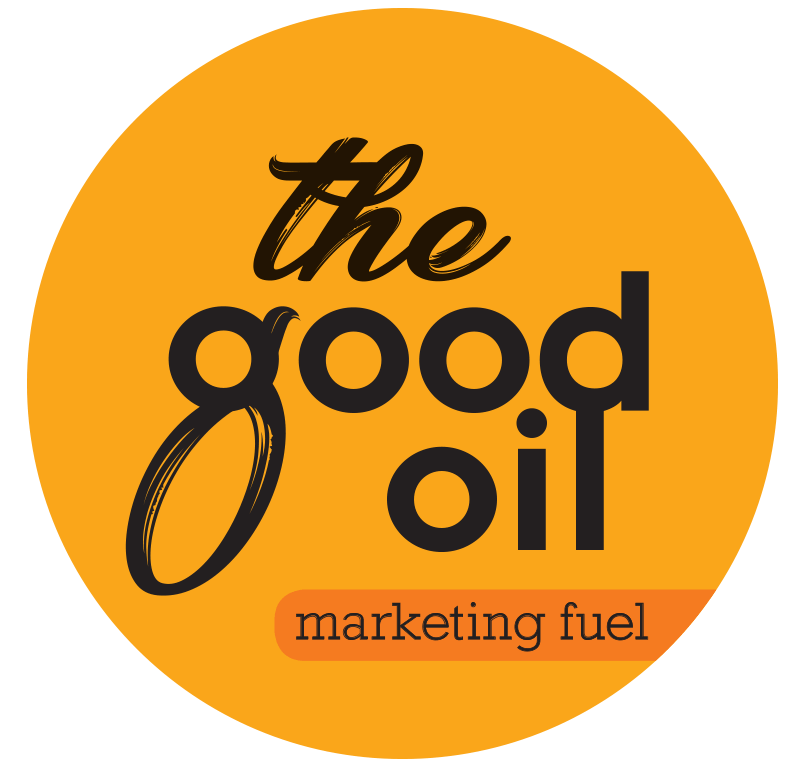 Corey Hinde – The Good Oil Chief Marketeer.